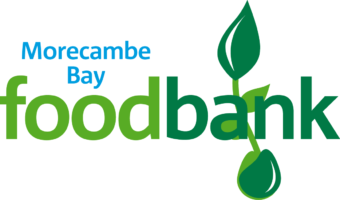 Morecambe Bay Storm – Bring on the storm! The Storm Superbowl Party Extravaganza! All welcome! 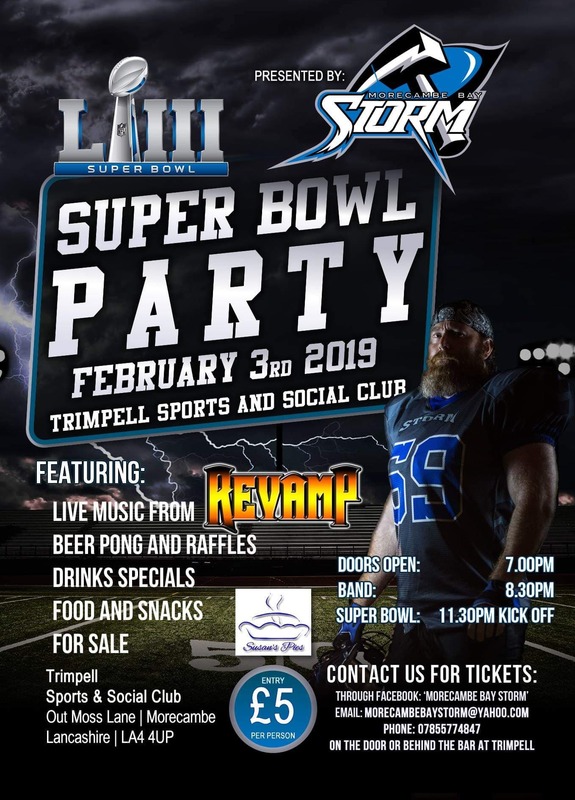 Morecambe Bay Storm’s annual Superbowl party is back and this year looks to be the best yet! With music from RevamP and food supplied by Susan’s Pies. Tickets are just £5pp. Doors open at 7:00 pm and the band starts at 8:30 pm, also on the night, we will have a Beer Pong table, Games Consoles with Madden and VR, and a Tombola, as well as the usual Drinks, offers and Game predictions. Happy New Year to all our devoted fans and followers. 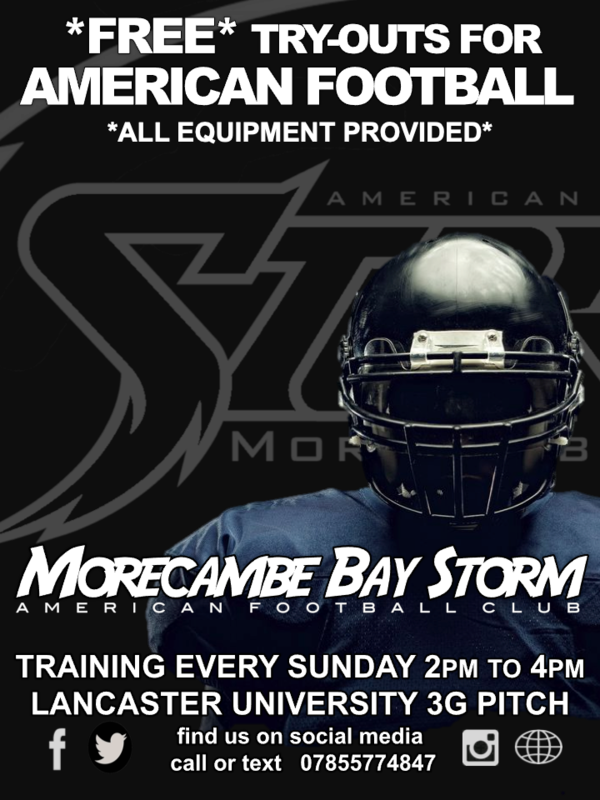 The Morecambe Bay Storm have been working hard already at the gym, ready to hit the ground running for 2019 as our pre-season schedule begins this coming Sunday, 6th January! Our new training sessions will be held at Lancaster University 3G articial pitch, every Sunday from 2pm to 4pm. Looking to try out? We are always recruiting strong and stable rookies – come on down and try your hand at a great team contact sport. All kit provided.